So you already know it, we know Hispanics, in fact we are Hispanic. And this gives us the knowledge and hands on experience, to offer you bilingual contents for all your communication initiatives. 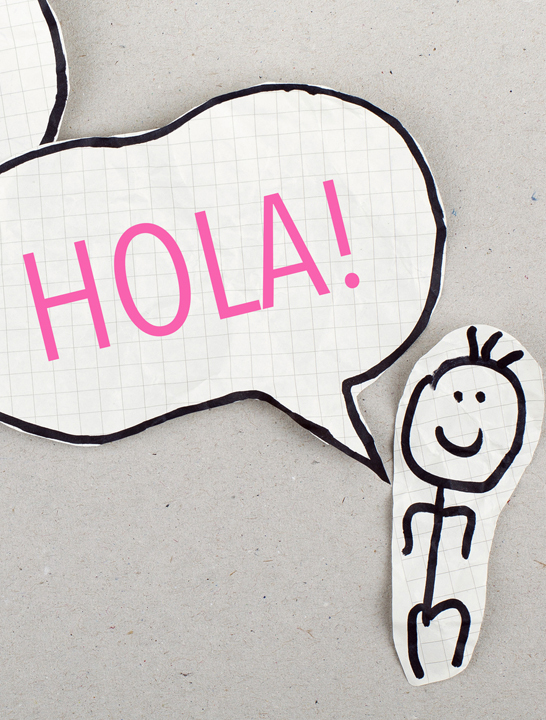 We never translate, instead we create and adapt contents in order to speak to the Latino audience. Talking to your audience is not only about the language, it is about the terms, the way words are used in different types of contexts, in different regions, throughout different demographics. These are just some of the reasons why the Group has experts in both languages who not only translate the words but also the intent.